The Brittish brand offers mens- and womenswear alongside accessories and eyewear that speak to each women, regardless of taste. The high quality garments are always well fitted, stylish and loved by many. Find 1.709 Alexander McQueen products from 20 shops on SALE at Fashiola.co.uk. 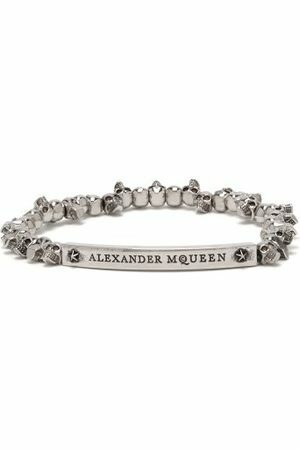 Get up to 80% off on Alexander McQueen products!